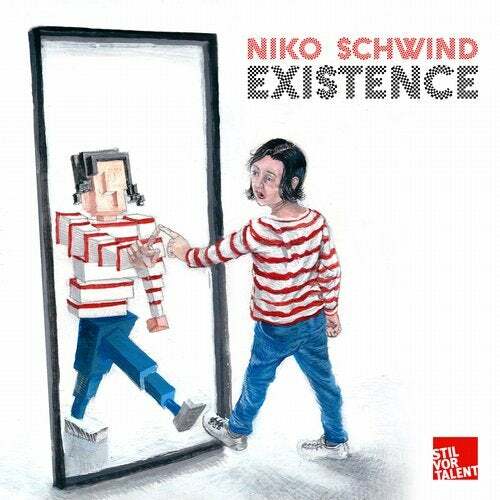 Niko Schwinds latest output is a spellbinding five piece EP, with three original tracks and two remixes taking us down the rabbit hole. Lost your Mind opens proceedings, building up on emerging synths that break down in a subversive atmosphere. Next up is Existence, a sinuous techy melody dotted by distorted cowbells intertwined with trippy vocals. Boy Next Door reworks the track, twisting it into its even more hypnotizing and entangling twin. Finally,Circles of Confusion seems to be composed of just that - circular cuts sprinkled with synths that round up the whole experience. Several Definitions gives the track a deep and dark reshape, using jarring synths and shuffling hi-hats that amp up the late night feel.